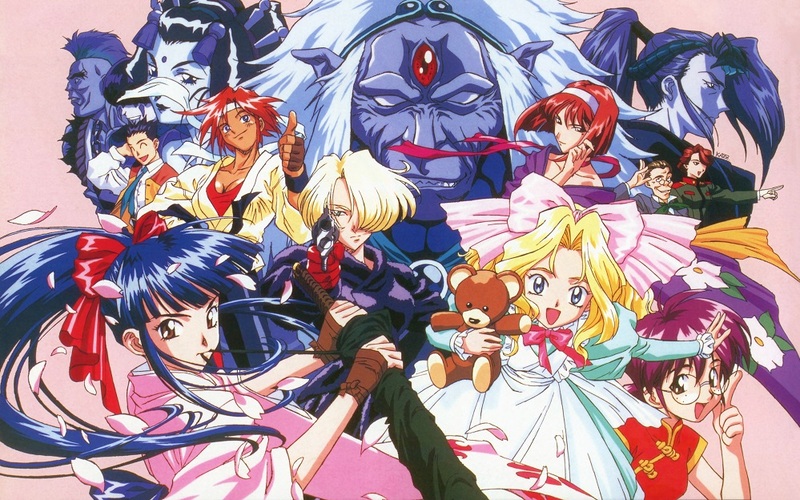 SEGA Japan has recently filed a trademark for “Narcia’s Tears and the Fairy’s Flute” (Narushia no Namida to Yousei no Fue). The trademark was filed on July 24th. According to Gematsu, Narcia is the name of a character from the PopoloCrois series, which has faeries as a prominent role. Not only that, the series’ main developer Epics has been on a hiring spree recently for a new PopoloCrois Monogatari game, looking for a “UI design intended for smartphone and consumer game screens.” Could this mean that the next PopoloCrois game will be published by SEGA? It seems that the PopoloCrois IP is owned by Sony Interactive Entertainment. Even though they own the IP, 2015’s Return to PopoloCrois: A Story of Seasons Fairytale was the first game to be on a non-Sony platform as the IP was licensed out to Marvelous and the game released on the Nintendo 3DS. 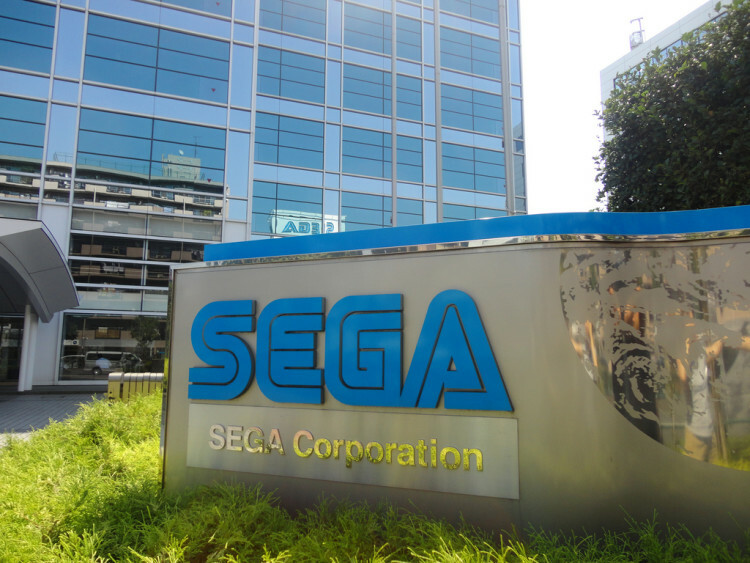 Its possible that SEGA could be licensing the IP and planning a new entry along with developer Epics, much how they have found success with Hatsune Miku titles. What are your thoughts on SEGA trademarking “Narcia’s Tears and the Fairy’s Flute” ? 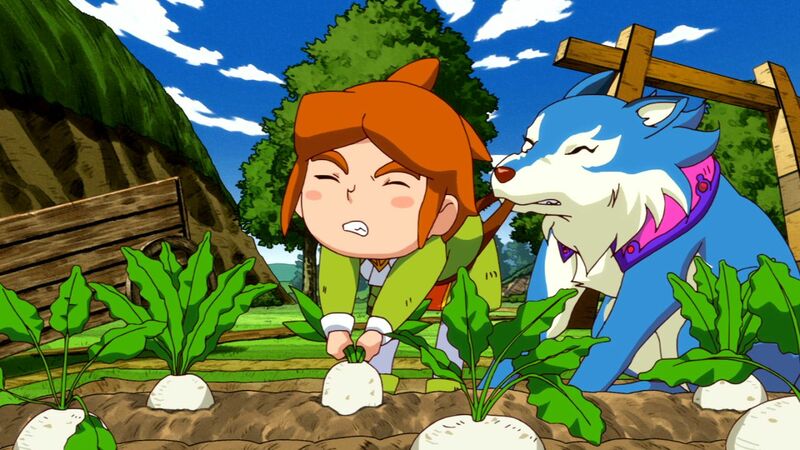 Do you think PopoloCoris franchise should be adding to SEGA’s publishing arm? 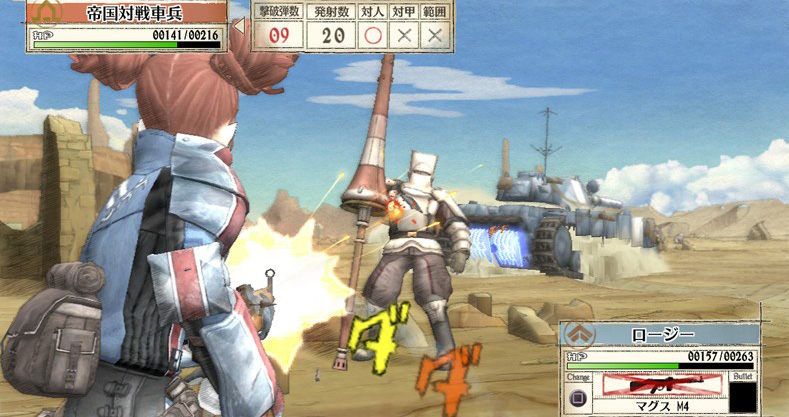 SEGA’s SRPG Valkyria Chronicles launched back in 2008 exclusively on the Playstation 3, while it was one of my favorite games of that generation it seemed that most people totally missed it. Last fall SEGA released a port on PC, which went on to sell more than half a million copies. 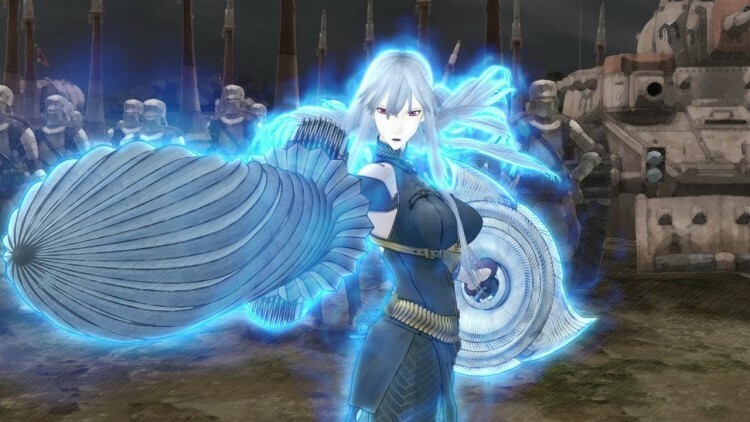 Seems that SEGA of Japan might actually capitalize on that success, seeing as they have trademarked “Aoki Kakumei no Valkyria,” which roughly translates to “Valkyria of the Blue Revolution”. According to the trademark registry it can be used for console games, amusement park machines (see: slot and pachislot machines) and medal games. What do you guys think, could this be related to Valkyria Chronicles franchise? If you didn’t already know, SEGA owns Atlus’ parent company Index Holdings and apparently they recently filed a trademark for the name ‘Deviliser‘ in Japan. What is it? 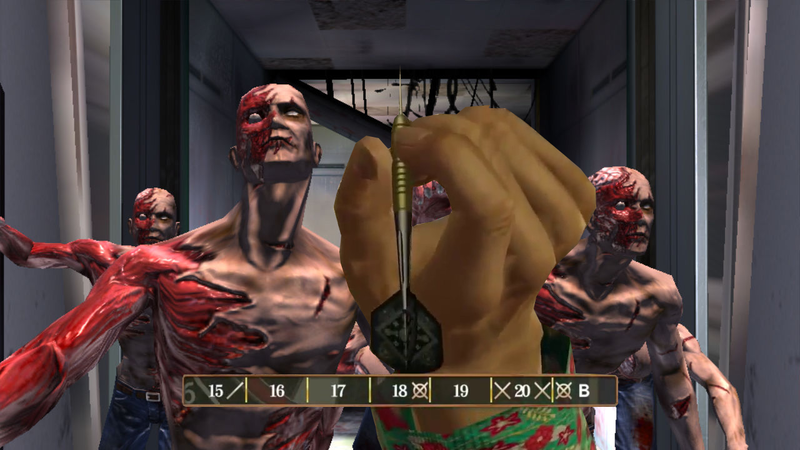 Could it be the recent game that they have been teasing? Who knows! No idea if this will mean that the game is coming to digital services, but seeing how we are getting NiGHTS into Dreams and Jet Set Radio, I wouldn’t be shocked if this is announced soon. 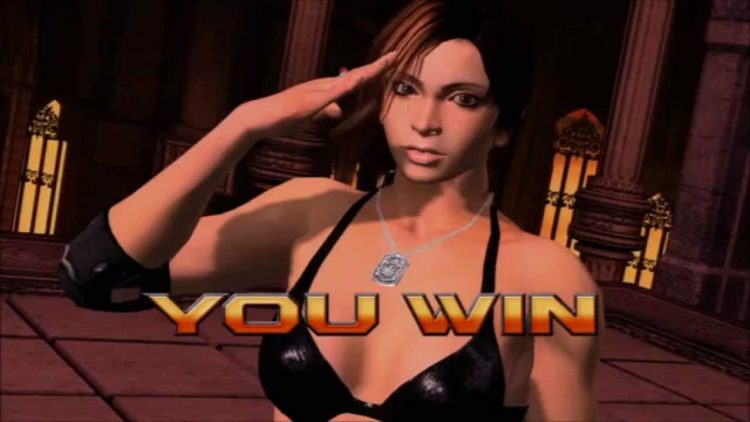 It could also mean that SEGA hates us and loves to tease us. Looks like we may have more games in the Valkyria universe coming, if a recent trademark filing by Sega of Japan is any indication. 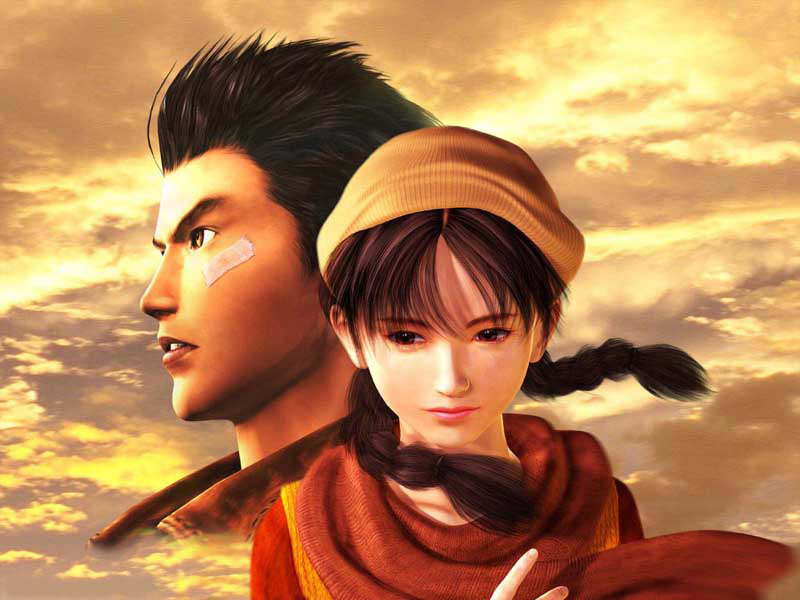 Though the series of strategic RPGs has gained a fairly strong following in Japan, it never managed to attain more than cult status in the West, in part due to its move to the PSP after the first (incredibly well-received) installment on the PS3. We’ll of course keep you posted on any updates should this trademark actually become a game, though whether it would come to the West, especially given SEGA West’s current financial hardships, would be another matter entirely. 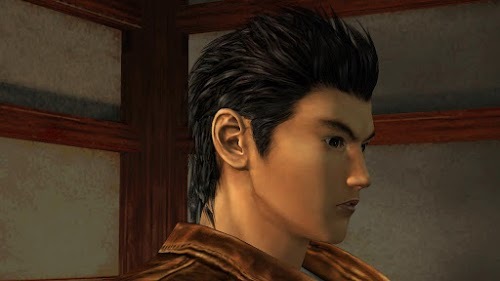 We have seen SEGA talk about Yakuza of the End before, they have said if it comes over it would have a new control scheme and title. It seems that it might come over after all, at least in Europe. 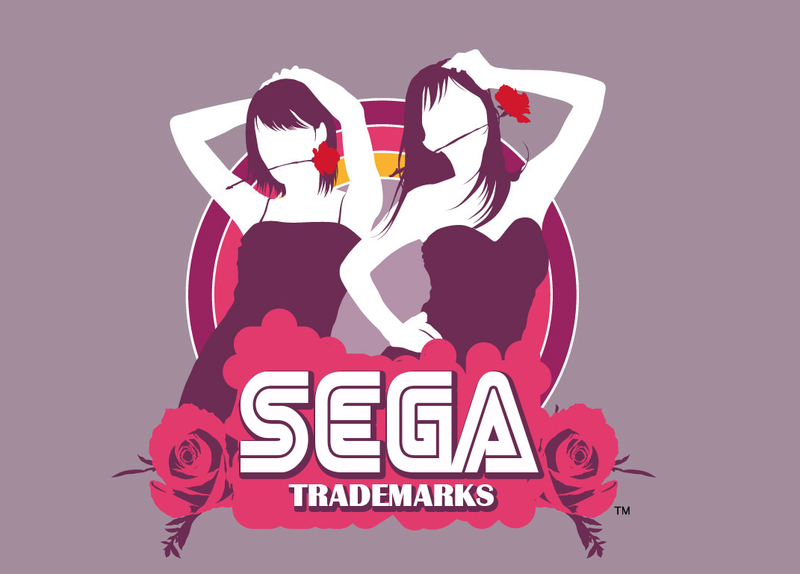 The European Trademark has been filed by SEGA for Yakuza: Dead Souls, the logo is above. 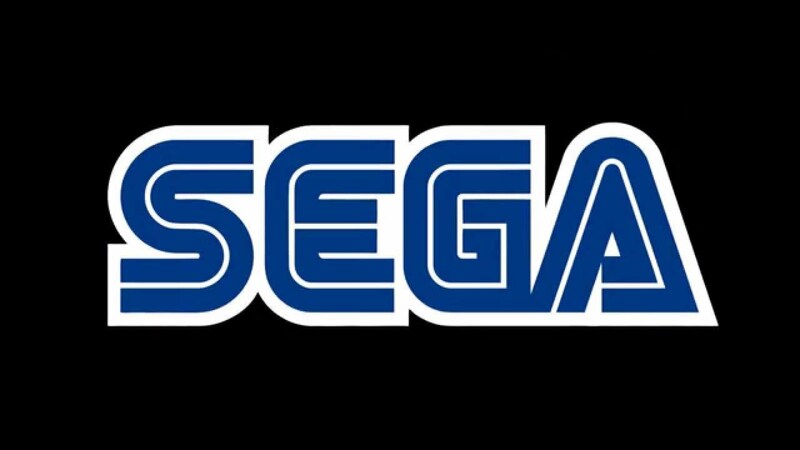 I assume the game will come out sometime in 2012, so that means that SEGA officially has the best line up for 2012. 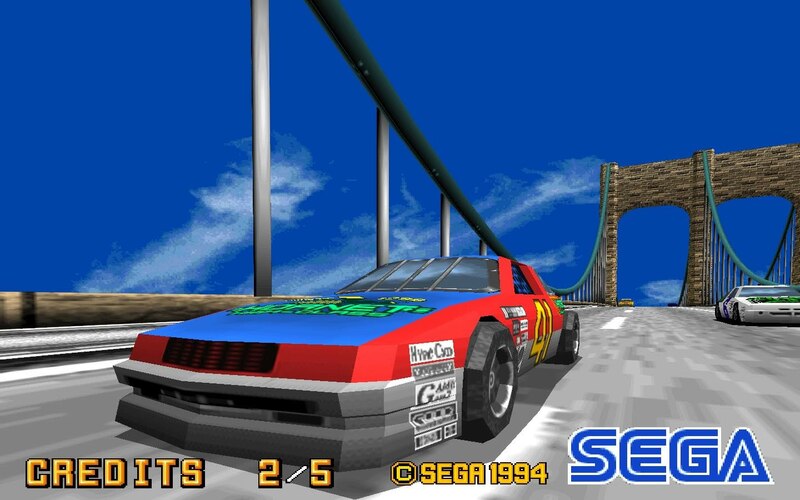 Feels good being a SEGA fan.